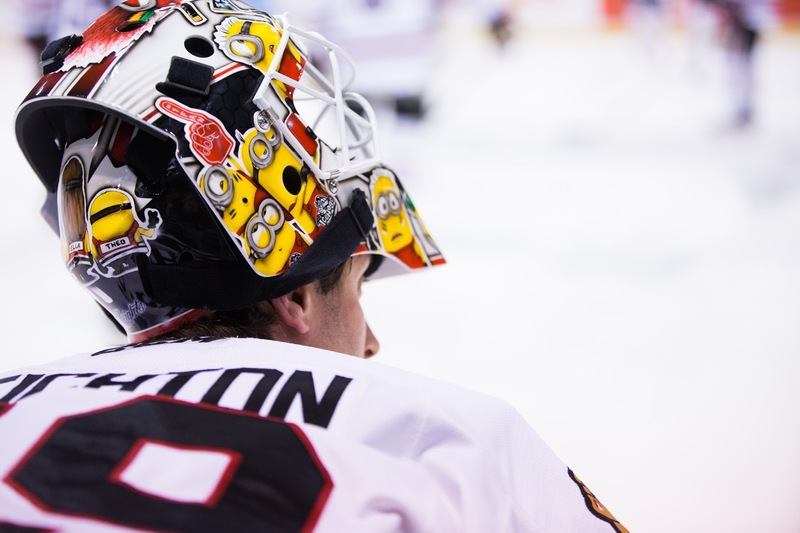 Michael Leighton was the story of the night against the Texas Stars this evening. Texas dropped 52 shots on the IceHogs' goalie and by all acounts should have won the game with that effort. Leighton was up to the task though, winning the contest with a 5-3 final. "Leighton was the difference in the game," agreed Laxdal. "We played a nearly perfect game here. I liked our game, but we didn't get the win." The Stars scored three and limited the chances on John Muse to just 18 through two periods. By all accounts, the Stars had a distinct advantage and were the better overall team. Strong play from the aforementioned Leighton and some individuals like Pierre-Cedric Labrie made the difference for Rockford. "We outworked them and out chanced them," said Derek Hulak, who had a goal and an assist in the game. 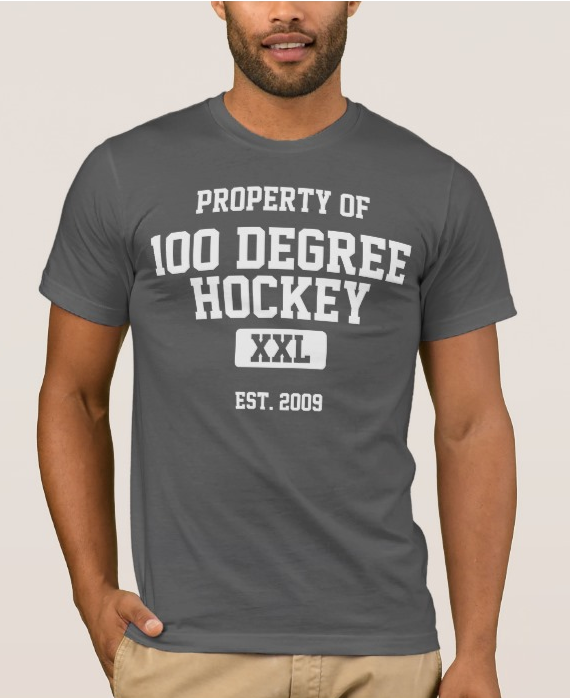 "But we have to put the puck in the net. It's a bounce here or there. Whenever you lose, there's always something you can do better." Laxdal noted that each of the first three goals came off of avoidable mistakes. Each one was correctable in his estimation. He added, "You have to win the tight games, the one goal games. This is part of our learning curve." The Stars opened the scoring in the first with a nice tally from Hulak. The real genesis of the tally was Esa Lindell's keep just inside the blue line and subsequent skate down into the zone to keep the play alive. His pass from below the goal line to Hulak ended up in the back of the net from the slot. Daniel Ciampini scored his first of the season to tie things up. Ciampini tipped Viktor Svedberg's point shot for the goal. Jake Dowell pushed the IceHogs ahead off a bad turnover. John Muse let Dowell in easy through the five hole, a pretty soft goal overall. That lead didn't last long as Devin Shore extended his point streak with an assist on the tying goal. Down the right wing side, his drop pass to Jesse Blacker was smashed for the 2-2 score. It was Blacker's first goal as a Star. Pierre-Cedric Labrie burned Esa Lindell before the end of the period though, outworking the defender and passing off to Garret Ross for a quick snapshot goal in front. The goal was a real back breaker for the Stars, who had just generated a ton of chances on the power play and were repeatedly robbed by Michael Leighton. With 12:44 left in the third, the Stars had probably their best chance to tie things up. Devin Shore rang one right off the crossbar, "bardown" according to Laxdal. He had the look but just didn't get the luck. The Stars would score one more in the game, but it was a late one already down by two. Rockford ended up scoring two empty net goals. Justin Dowling collected the late Stars' goal. Texas now prepares itself for a three-in-three this weekend, all in the state of Texas. Brett Ritchie returned to the lineup, notching a point on Dowling's late goal. He noted postgame, "The first couple shifts it felt weird, lots of adrenaline like a big playoff game. I settled down and felt OK. Legs felt good and the wrist held up." That funny, seems like Jack Campbell was the difference to me. Five goals again? Cut this guy! Cool story, except he didn't play last night. Muse did and allowed 3 goals. There were 2 empty net. I find your reading comprehension skills... lacking. Jack is not to blame.